COLOGNE, Germany -- A German court ruled on Thursday that the western city of Cologne must introduce bans on older diesel vehicles in certain areas from April 2019 and the nearby city of Bonn must impose bans on diesel vehicles for two roads at the same time. 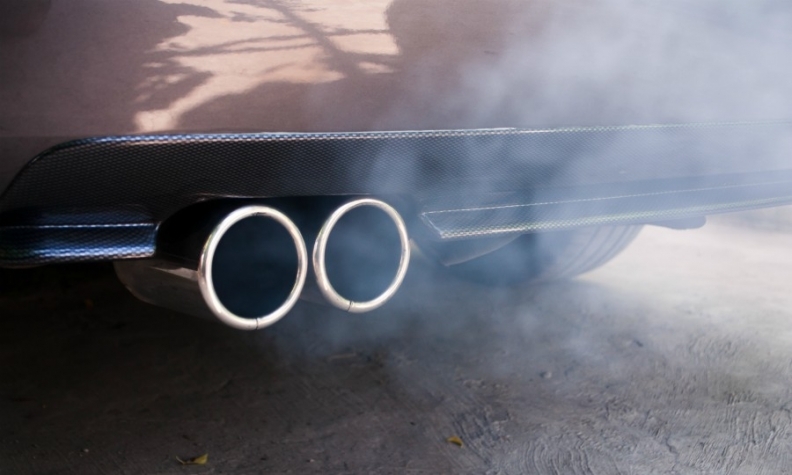 Environmental lobby group DUH had filed complaints against the state of North Rhine-Westphalia, home to Cologne and Bonn, saying the cities needed to ensure their pollution levels stuck to permitted limits and calling for a ban of diesel vehicles in those cities. The court ruled that the ban to be applied to Cologne's existing environmental zone would first affect diesel vehicles meeting the Euro 4 emissions standard before extending to vehicles meeting the Euro 5 standard from September 2019. An appeal can be filed against the court's decision. Emissions from diesel cars have pushed nitrogen levels above the permitted level of 50 milligrams per cubic meter in dozens of cities across Germany, and Chancellor Angela Merkel's government is keen to avoid wildly unpopular driving bans for diesel vehicles. Cologne and Bonn will become the latest Germany cities to face bans following court rulings in Frankfurt, Stuttgart, Hamburg and Berlin to limit older diesel vehicles on certain streets from next year. The decisions were made after a landmark ruling by Germany's top administrative court in February opened the door to inner-city bans.